As we already saw, Mazda engineers are more than capable of earning their wages. They managed to conquer engines lacking in pistons relying on rotors, as famous Wankel engine spent 45 years in use by the brand, astonishing us with sublime power figures from tiny displacements, incredible smoothness, and stunning revving abilities. 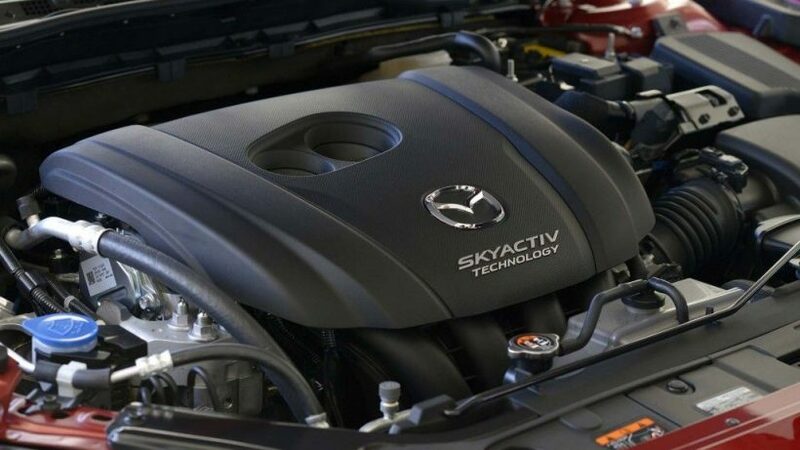 In the more recent time, we were treated with Skyactiv technology, meddling with all aspects of the car introducing overall improvements, especially regarding efficiency. Still, Mazda’s years of innovations are far from over. Yes, that is right as Japanese are preparing to launch a new type of engine. Dubbed as HCCI which is short of homogeneous-charge compression ignition and which stands for spark plug free petrol engine. Undeniably diesel engines provide much better fuel efficiency, and they don’t use spark plugs, as they rely on compression ignition. But what if petrol engine manages to do the same? Then we could have gasoline engine sipping fuel as diesel one, but sustaining more gentle approach to the environment and pollution. Several brands tried to create petrol engine capable of igniting fuel and air mixture without the use of electricity and sparks. It includes GM and VW, while Mercedes went even further with F700 concept in 2007 featuring “special” type of engine. At that time Mercedes claimed that used 1.8-liter I4 produced similar power figures as its 3.5-liter V6 in use at that period in S-Class. It looks wonderful, but actual use, in reality, requires careful balancing of temperatures within cylinders and technology in question never made it to the streets till now. 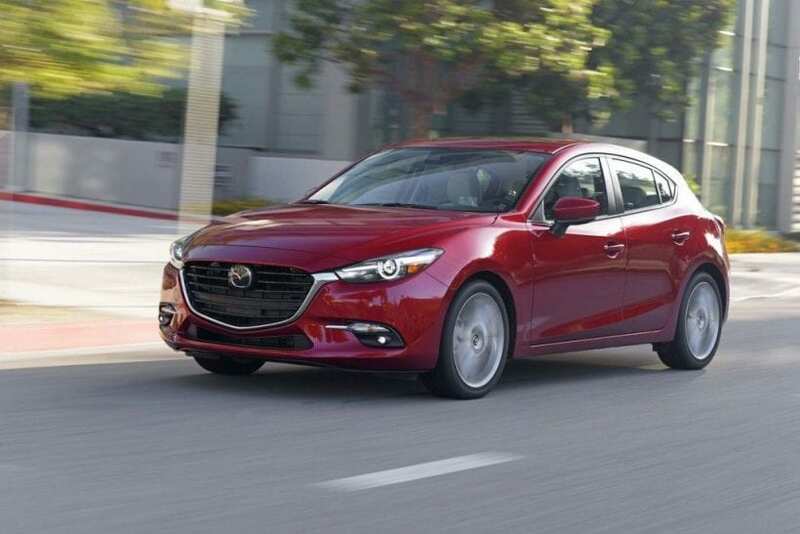 Finally, 2018 is coming, and Mazda is taking the role of bringing this technology to the buyers as it is planned to be incorporated into the new line of Skyactiv technology. 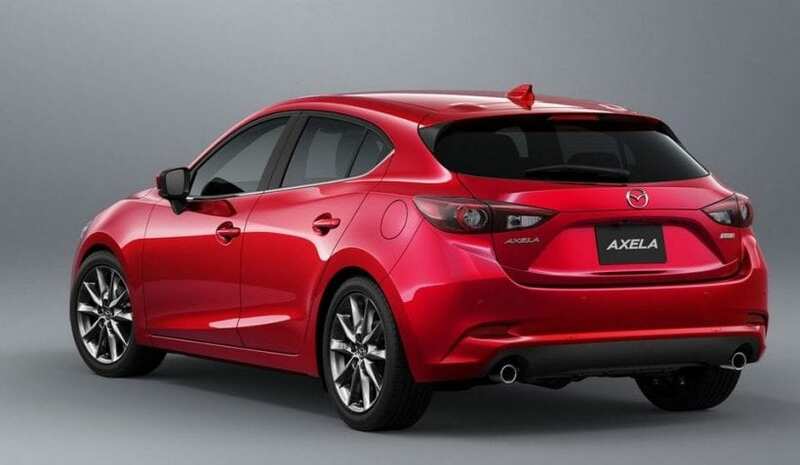 This new breed of petrol-diesel engines is expected to produce great horsepower figures from small displacement, Mazda predicts 30 percent less use of fuel compared to current petrol offer and a significant reduction in emissions. 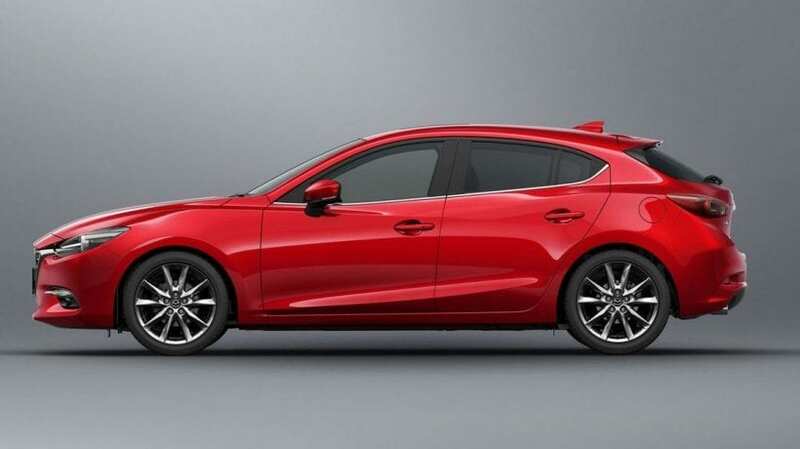 The first model featuring this tech under the hood is supposed to be the new generation of Mazda 3 that should debut next year. After that, expect it to spread quickly to the rest of the lineup. Diesel-powered engines are going through some rough times lately, mostly thanks to VW and their Dieselgate scandal. But as we see, even without that, new technologies are not so affectionate towards it. HCCI engine clearly steals the diesel benefits, leaving bad part aside, and as it becomes more common in use, it will definitely affect its well-being. Plus to that, Infiniti and its upcoming VC-T engine are no less menacing to the diesel units. Variable compression allows same benefits as HCCI solution, both in terms of higher power figures and fantastic fuel efficiency, and it should also hit the streets during the next year under the hood of the new QX50 model. So as we see future of diesel-powered engines appear very gloomy from this point unless they lift their game up and do that very soon.